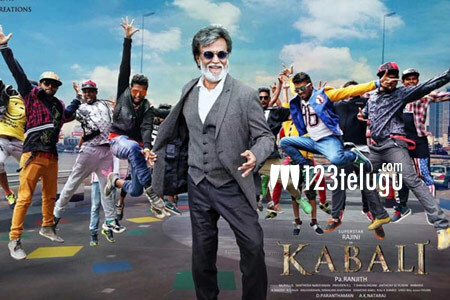 Kabali combo’s next a full on commercial entertainer? Super Star Rajinikanth and young filmmaker Pa Ranjith joined forces for a high budget gangster flick titled Kabali. The film released in summer this year but its box-office performance disappointed Rajini’s fans. Now, according to the ongoing buzz in Tamil media circles, Rajini’s son-in-law and star hero Dhanush, who is going to bring back the Kabali combo once again, has asked director Pa Ranjith to fly to Mumbai to avoid media glare and comeback with a riveting script that suits Rajini’s aura. Apparently, Ranjith is preparing an out and out commercial entertainer this time and he is not going disappoint Rajini fans next time.